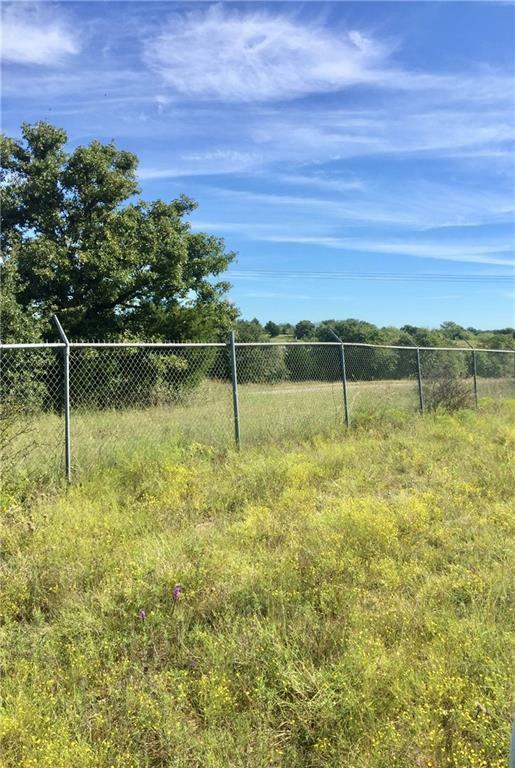 43.95 Acres lots of opportunities here. Most of this property is already high fenced and piped fenced. 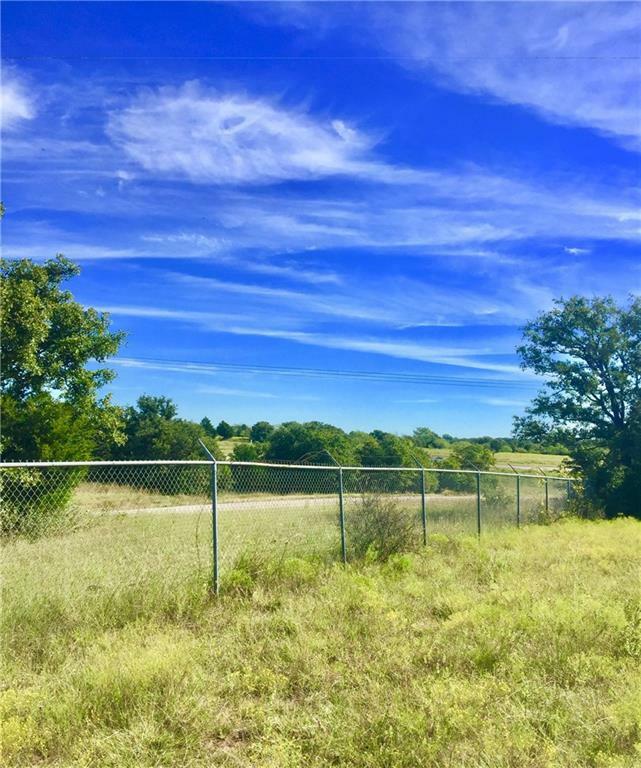 with a half mile of road frontage.Great spot for a home or commercial. Beautiful tank with lots of fish. Only 10 mind from bowie, 20 mins to Decatur and 45 to Fort Worth. 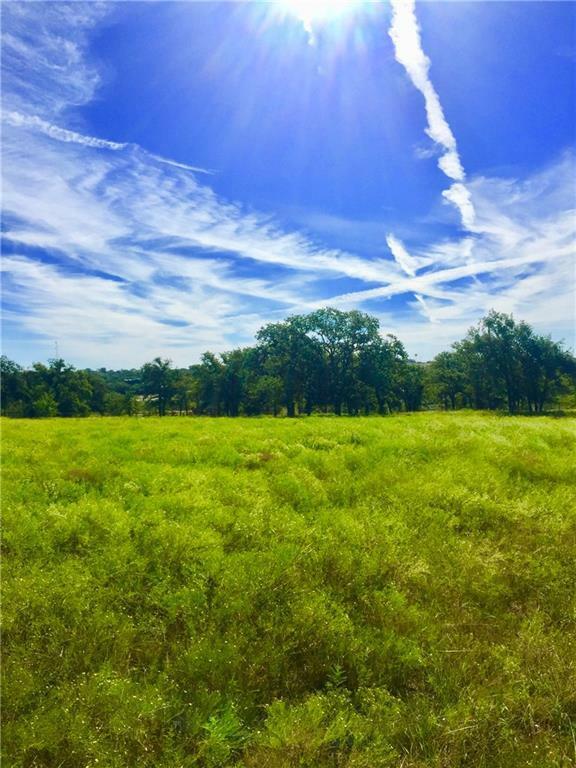 Offered by Paul O'dwyer of Tom Horn Real Estate.